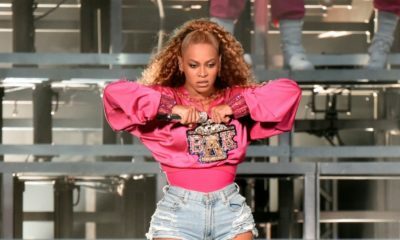 Beyoncé is the queen of channeling music icons for Halloween… from Janet Jackson to Salt n’ Papa, and Lil’ Kim. 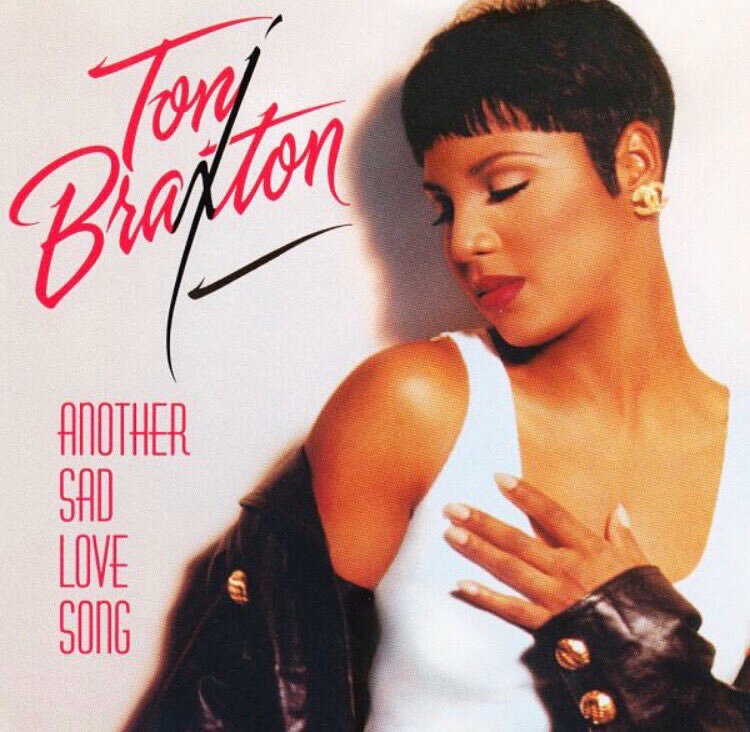 This year, she’s paying homage to R&B legend Toni Braxton. 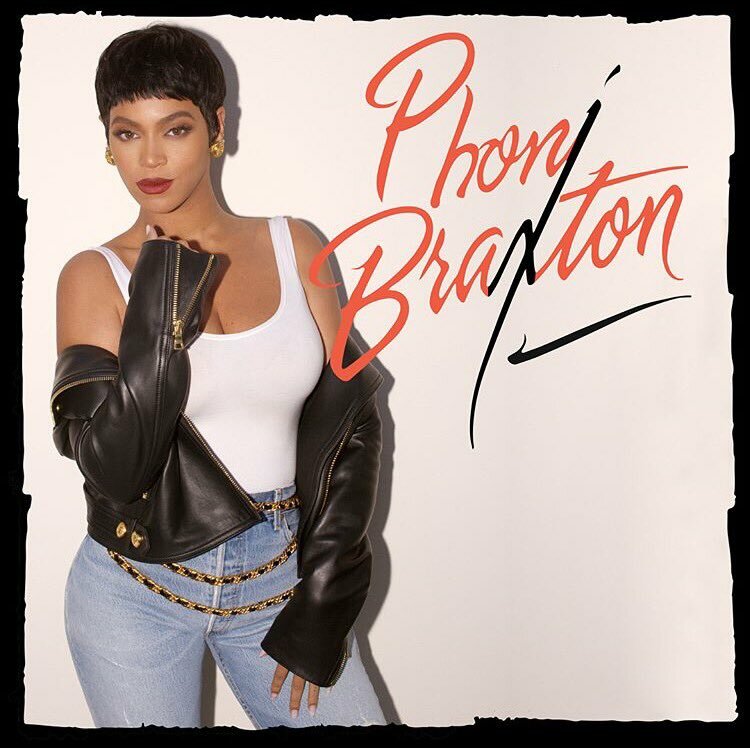 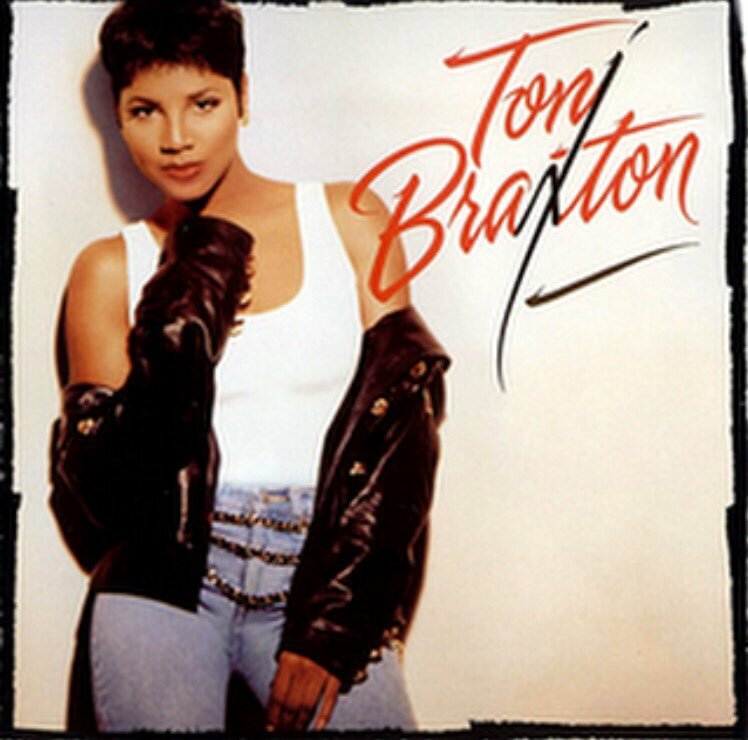 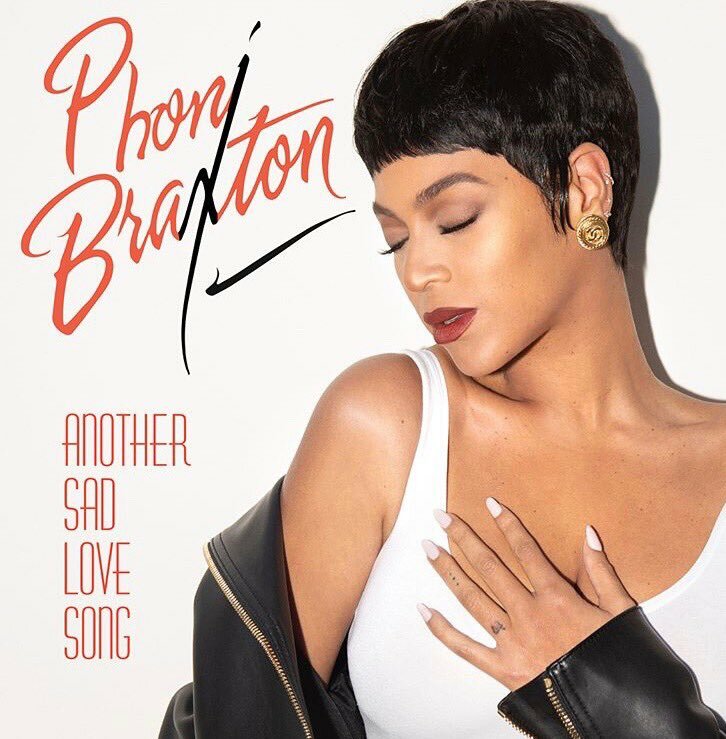 In a pixie wig, jeans, and leather jacket, Beyoncé recreated the cover art for Toni Braxton’s debut album, calling herself Phoni Braxton.